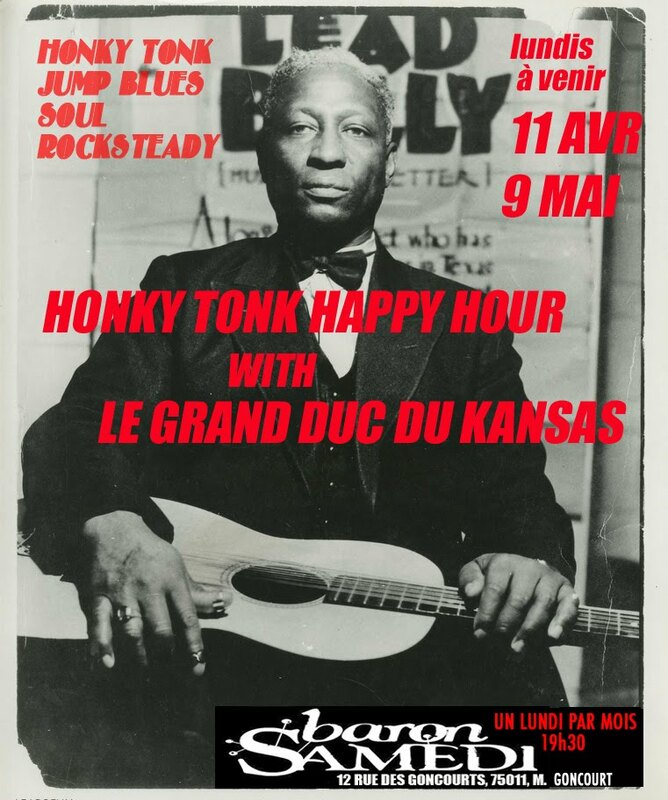 4/11 Le Grand Duc du Kansas Dj set @ Le Baron Samedi: Any of you ex-pats craving some classic American country a la Johnny Cash? 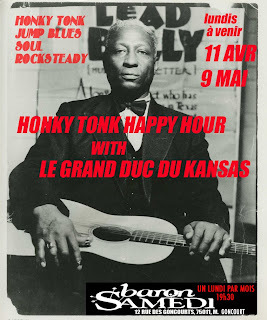 Le Grand Duc at Le Baron Samedi, second Monday each month is about the only time you'll hear it in Paris. LGDDK and friends also bring you a great range of old soul, black screamin' RnR, Jump Blues, and early ska-reggae on 45's. Bar Le Baron Samedi, Metro Goncourt. 4/12 Buck 65 @ Nouveau Casino: Buck 65 is a Canadian alt-rapper and folk singer. His raps and arrangements are some of the smartest and funniest you'll ever find. 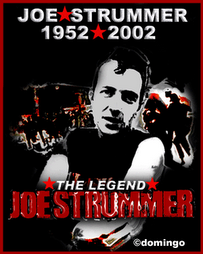 Check out the video, and if you like it, don't miss this show. Metro Menilmontant or Parmentier. 4/16 J Mascis @ Pt. Ephemere: This is the guitar genius from Dinosaur Jr. sure to rock.